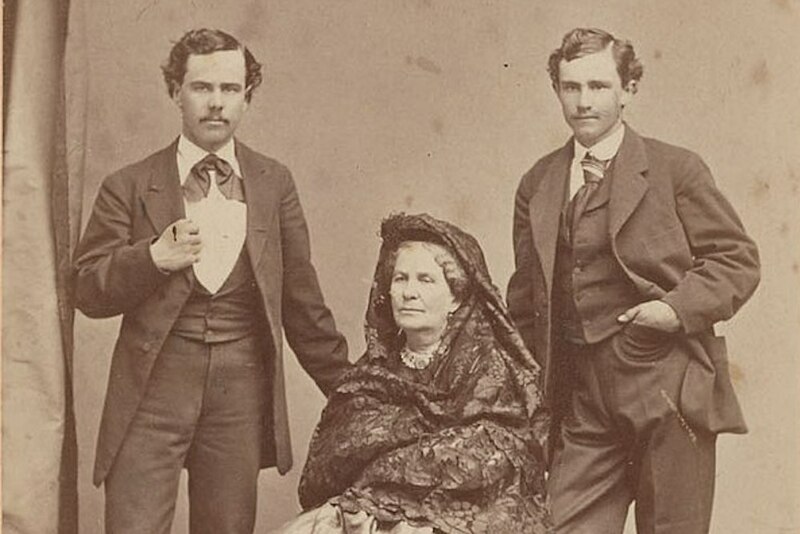 In 1849, Angustias de la Guerra struck the first blow for gender equality in U.S.-controlled California when she influenced the outcome of the new state’s constitutional convention. By Repackaging the Myths of the Tragic Octoroon and the Self-Made Woman, Lulu White Crafted a Persona That Haunts Beyoncé's "Formation"
When Louisiana Creoles Arrived in Texas, Were They Black or White? Is Hawaii a Racial Paradise?